It’s too early for concrete sales numbers, but already we’re getting an indication of which tablets were more popular amongst holiday shoppers. Unsurprisingly, the Apple iPad and Kindle Fire dominated, while the Microsoft Surface didn’t. The latest estimates come from R.W. Baird’s William Power, who does weekly checks of mobile device sales. Power spoke with Best Buy and Staples representatives about which tablets they’re recommending and which ones are selling. Microsoft’s Surface, which Best Buy just recently started carrying, was not recommended to us by reps without us asking about it specifically. When asked about sales to date, reps noted that the device was new and indicated that early demand has been modest relative to the iPad and Kindle Fire. We would also note that the device was in stock at every store we contacted […] We contacted Staples stores in an effort to further gauge Microsoft Surface sales, though our impression from speaking with reps was tablets are not a major seller at Staples. Tellingly, Staples doesn’t currently carry the iPad. When pressed for details, Staples reps indicated that Surface volumes have been modest to date. Most reps told us that the primary appeal to Surface buyers is the ability to run Microsoft Office. Consistent with our Best Buy checks, the Surface was also in stock at all Staples stores we contacted. Outside of the Surface, the Google Nexus 10 was cited as another strong tablet option. Oddly the Nexus 7 was not mentioned, but then again neither was the Galaxy Tab or other popular Android tablets. We won’t be able to compare properly until we get exact sales numbers, but so far the results aren’t particularly surprising. Apple’s iOS comes with Twitter built-in but the other operating systems do not, but it’s still telling that the Microsoft Surface is last. 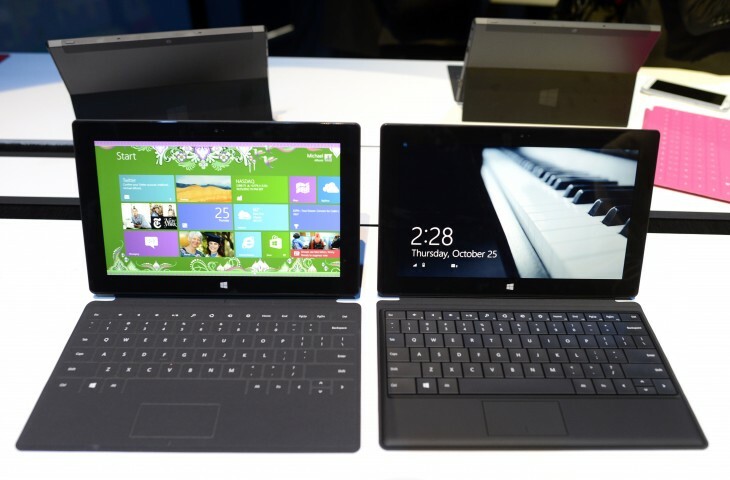 Furthermore, the other tablets were released before the Surface, and have predecessors that have received reviews. The Microsoft Surface is completely new, and it’s important to remember that, even with these early figures. 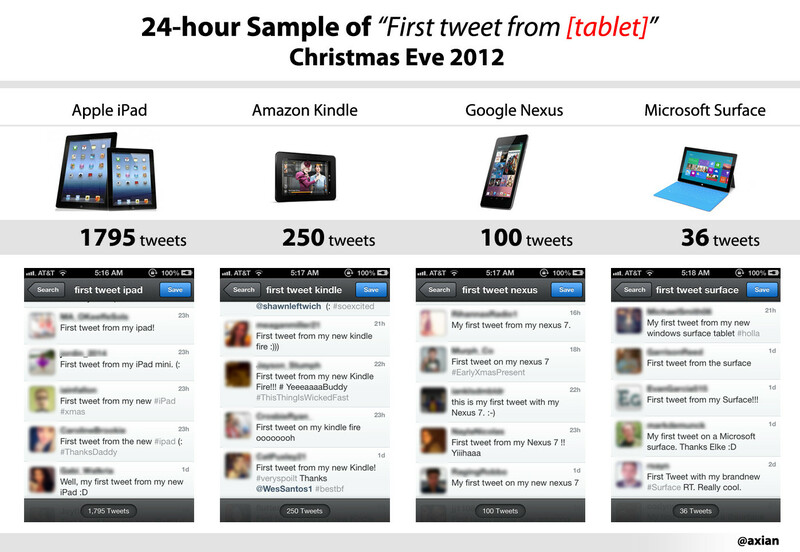 Nevertheless, right now it doesn’t look like this holiday season will be one where the Microsoft Surface comes out on top.